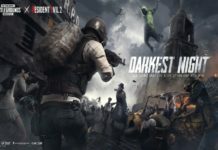 As we all know that Tencent team has already released the PUBG Mobile 0.11.0 Beta version with the most awaited Zombie Mode. 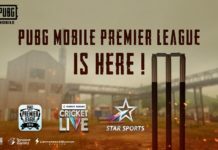 Well, we have already discussed the PUBG Mobile Prime & Prime Plus subscription plan to convert PUBG BP to UC which have not been confirmed for the release. 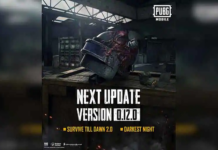 But the latest reports indicate that there is new PUBG Mobile Bonus Challenge coming with the stable PUBG Mobile update 0.11.0. Yes, you heard it right! The new PUBG Mobile Bonus challenge will be soon playable on Android and iOS devices once the stable PUBG Mobile 0.11.0 update goes live. You might be wondering, what’s PUBG Bonus Challenge and how to convert PUBG BC to UC, then let me tell you that the new PUBG Mobile Bonus Challenge lets players convert the Battle Coins (BC) to Unknown Cash (UC) and the player will be able to unlock new unique cosmetic gear like skins for weapons and outfits. Well, if you are familiar with PUBG Mobile Crew Challenge, then you may have the idea about this. What’s more about PUBG Mobile Bonus Challenge? 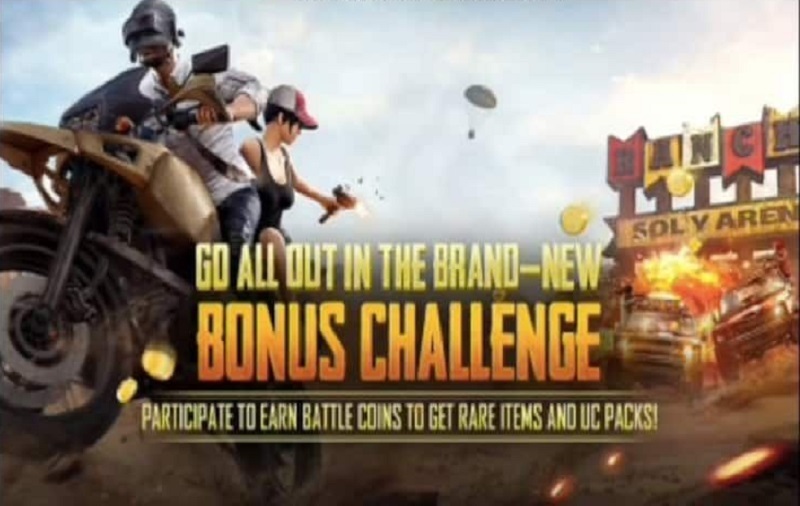 You can enter in the PUBG Mobile Bonus Challenge as a solo and you will need Bonus Challenge Vouchers or Unknown Cash. Once you enter, they can select from three tiers – Novice, Adept, and Expert. On your every kill let you get 15 points in Novice Bonus Challenge, 30 points in Adept, and 45 points in Expert that you can use to earn in-game UC packs or cosmetic items. Your every kill points is similar to the one match battle coin with earnings capped at 1500.
Who can play the PUBG Mobile Bonus Challenge? Well, if you are PUBG Mobile player playing the game of Android or iOS as well as PUBG PC Emulator player, then you will be able to play PUBG Mobile Bonus Challenge with limited 60 players in one match. The good thing is top players get highlighted on top 30 list. Well, the conversion rate for BC to UC has not been disclosed yet, but as it is, 60 UC costs Rs. 79, and Rs. 7,900 for 8,100 UC. Talking about the release date of PUBG Mobile 0.11.0 stable version, there isn’t any official announcement from the Tencent team, but PUBG Mobile 0.11 expected to release around the middle of this month.